Bringing in the right IT Consultant can be an integral part of improving your digital and IT operations. Whether it be for an initial software set up, or an outside review of current operations, the right IT Consultant can bring a pair of fresh eyes guided by years of experience to help develop any company, no matter what the size or industry. At the Bridge we work closely with our clients to understand their specific requirements so that we can source the right IT Consultant for them. Thanks to the internet companies can connect with people from across the world in a matter of seconds, meaning your website or web application is one of your most important tools when attracting new clients. The right Web Designer is a specialist in assuring your company’s ethos and services are reinforced through your website/application and that people can easily interact with you online. With the right Web Designer your company will stand out amongst thousands of online competitors and it is that which will help your company grow. 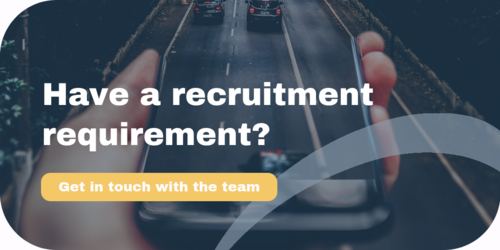 The Bridge specialise in sourcing permanent and contract Web Designers for companies across the UK, if you are hoping to recruit a Web Designer, get in touch today.